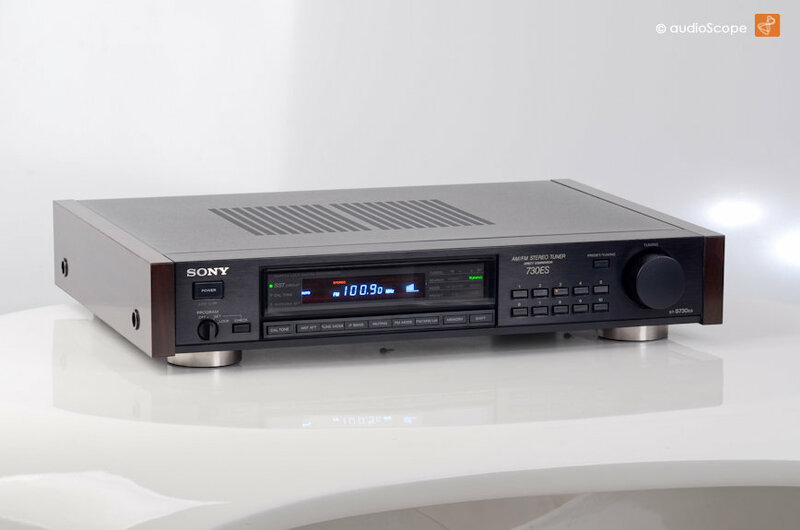 Sony ST-S730ES Tuner for sale. 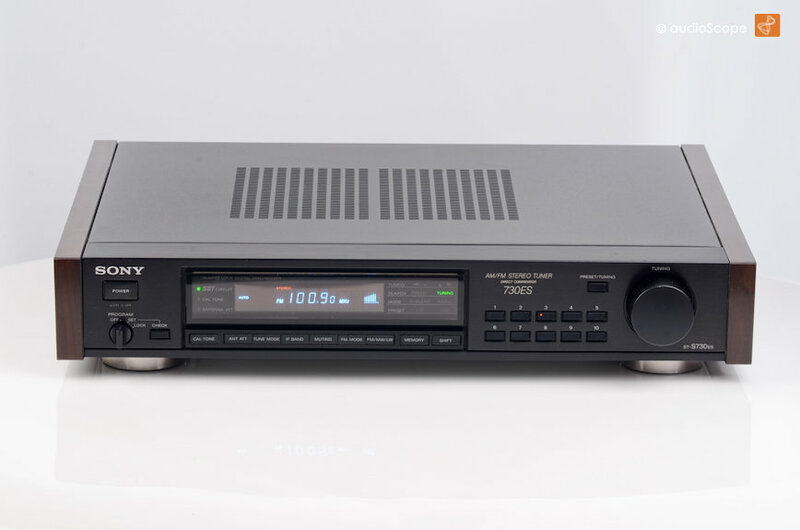 High End Tuner in excellent condition. Only light signs of wear on top. 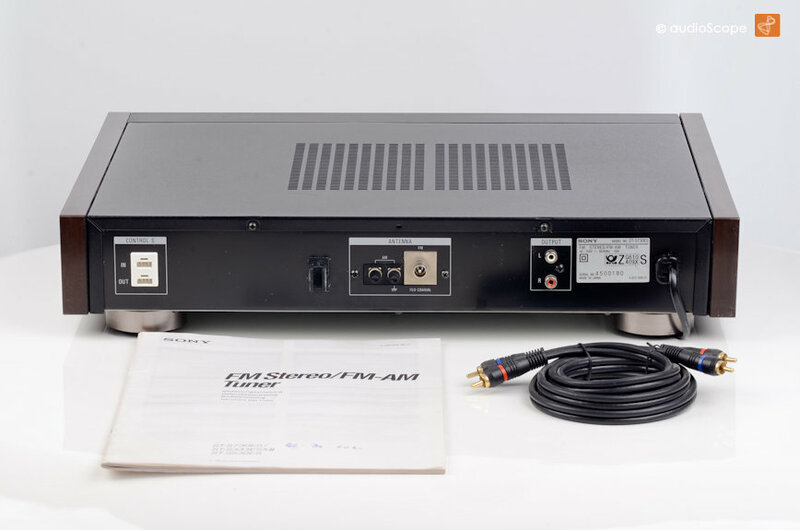 This top of the line tuner from 1987 will be delivered from first owner including the original owners manual and a new RCA cable.